Thorsmork is a unique area between the three glaciers; Myrdalsjokull, Eyjafjallajokull and Tindfjallajokull. 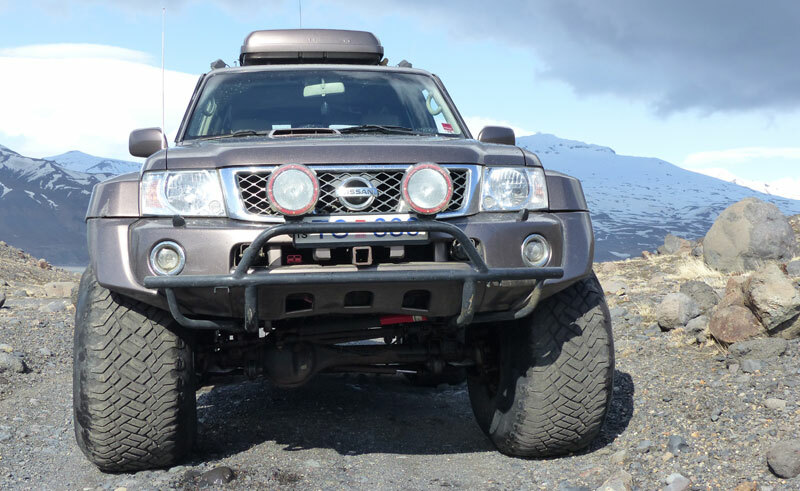 To get there you will be driven by experienced and knowledgeable guides on 4×4 tracks, over un-bridged glacial rivers and through seemingly impassable obstructions. On the way you will see the great effect that the eruption in Eyjafjallajokull had on the landscape, as well as getting a real insight into the magnificent power of the mighty super jeep.